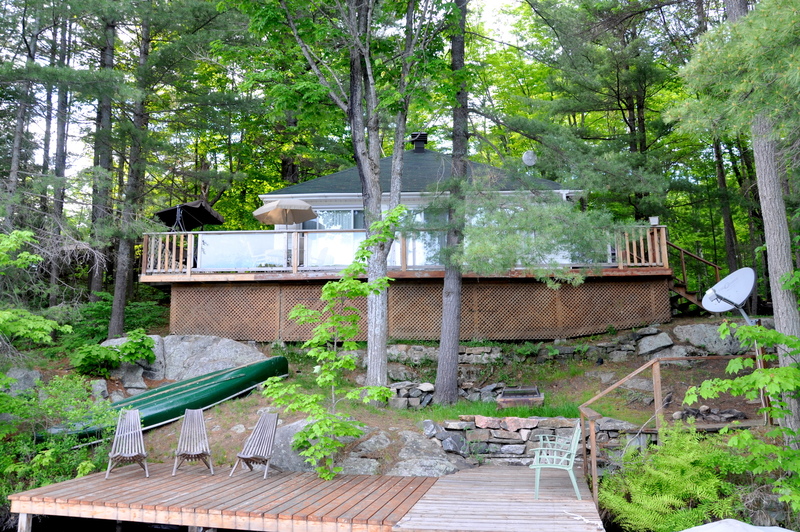 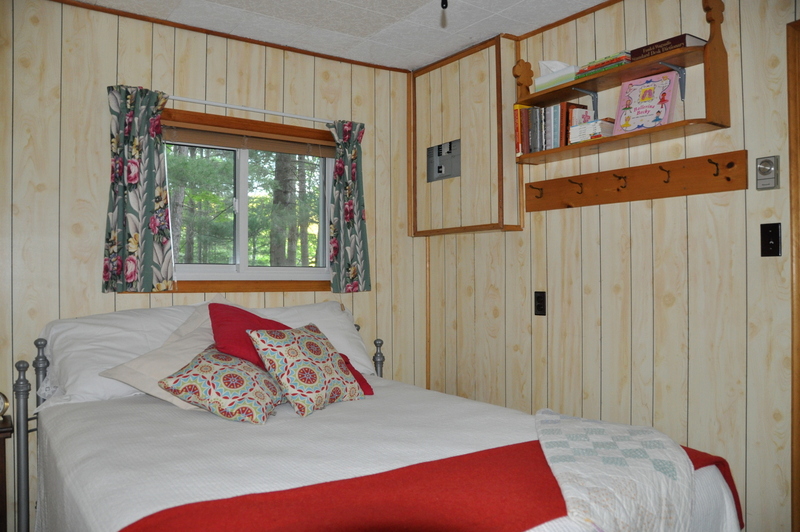 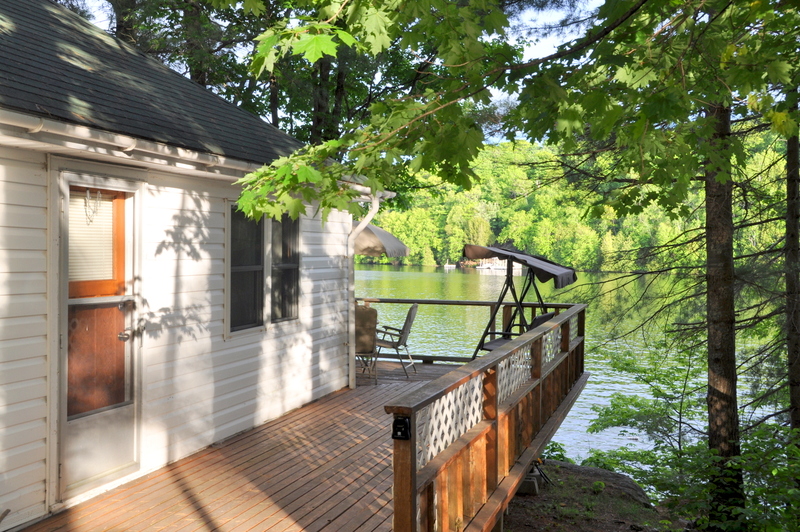 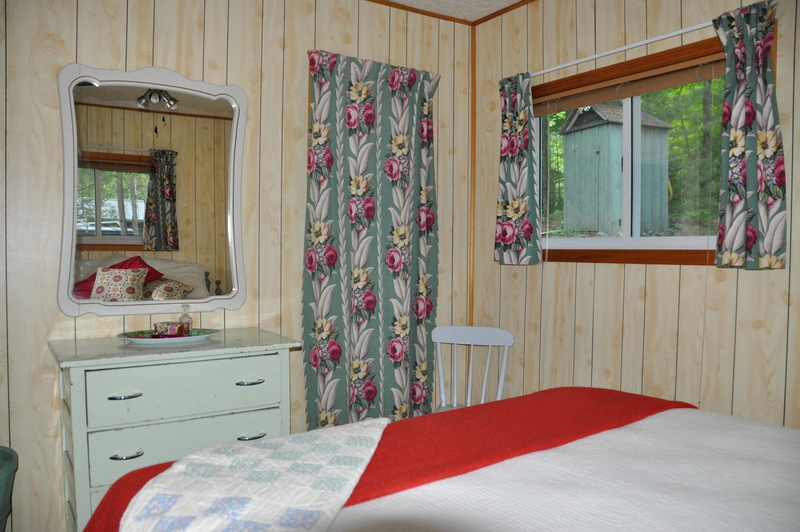 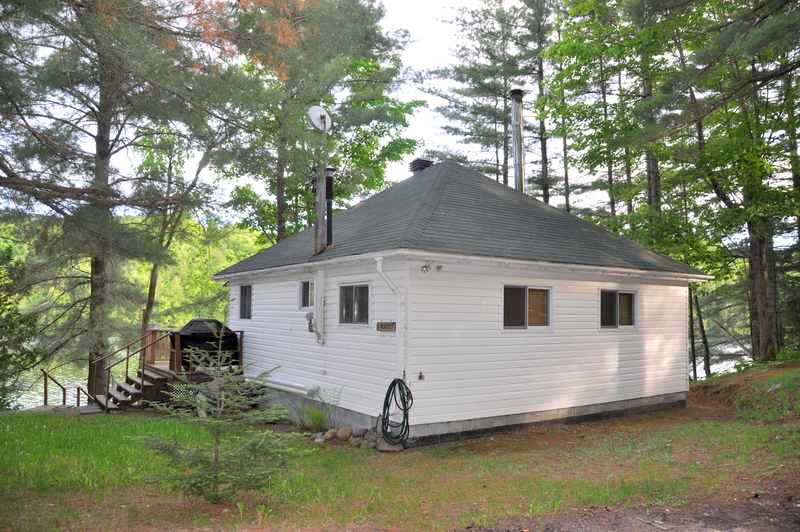 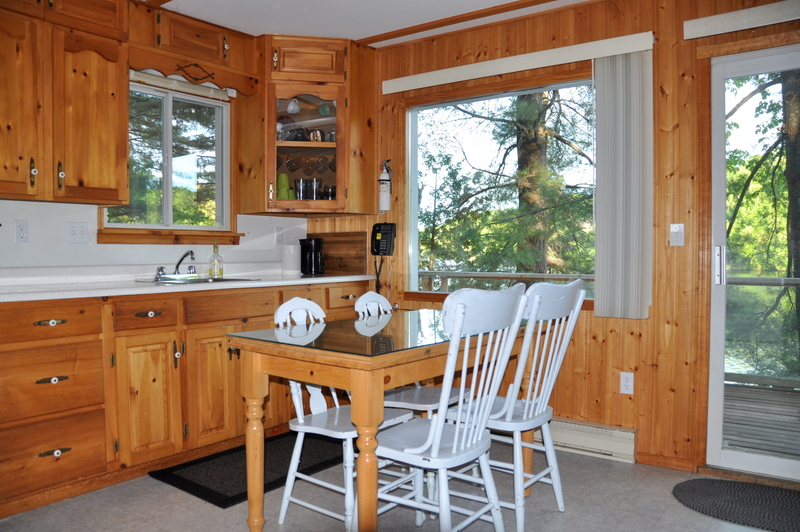 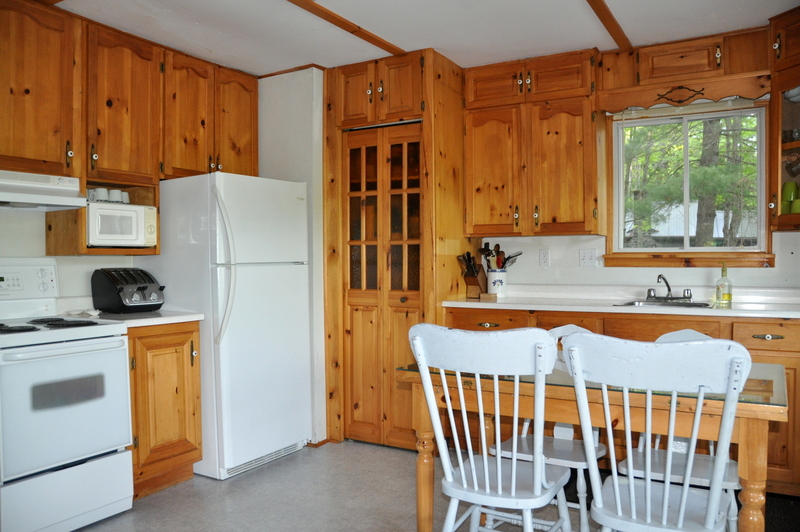 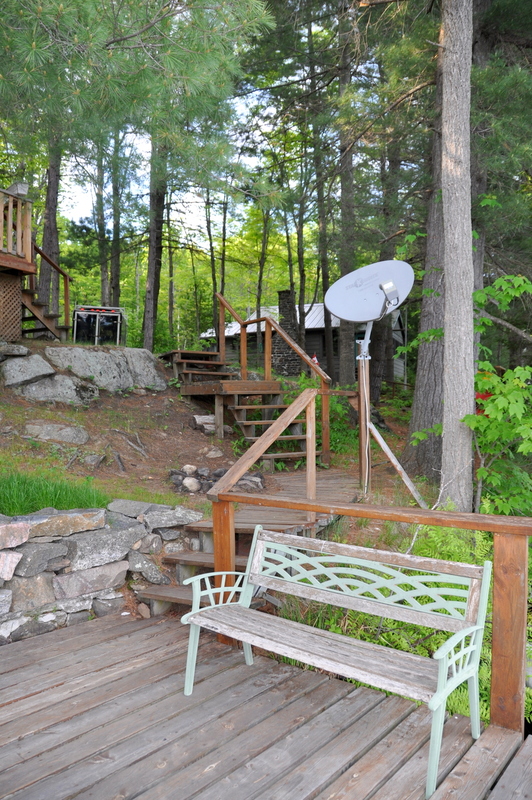 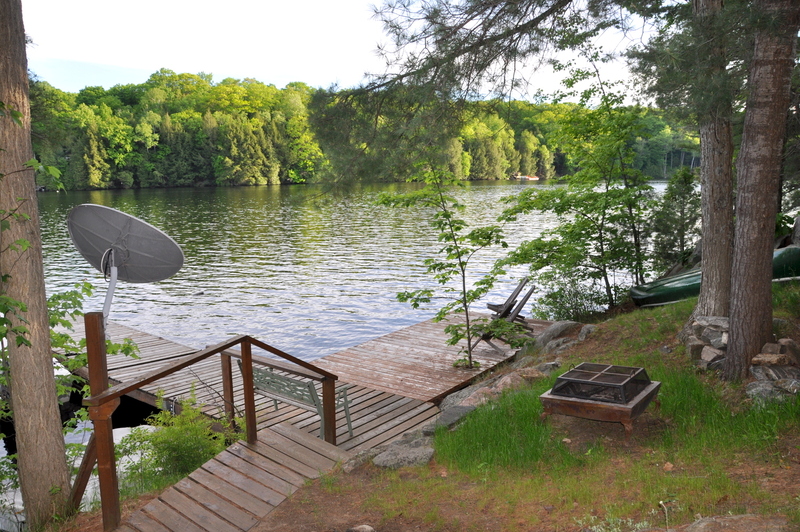 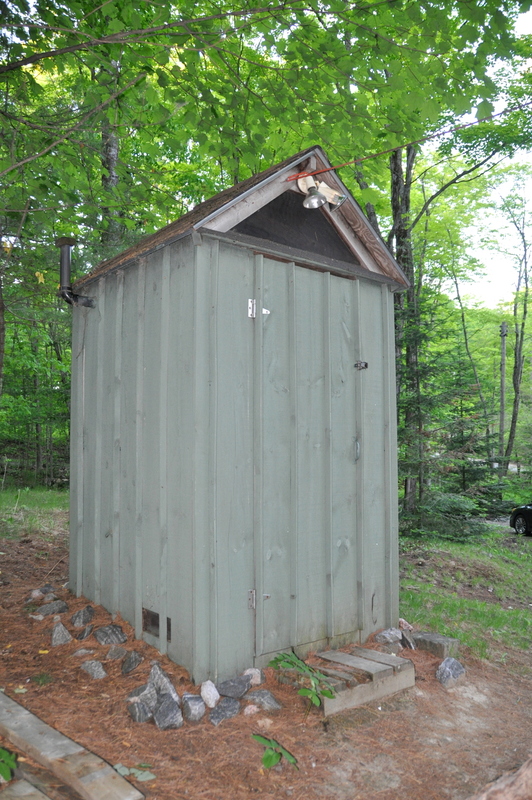 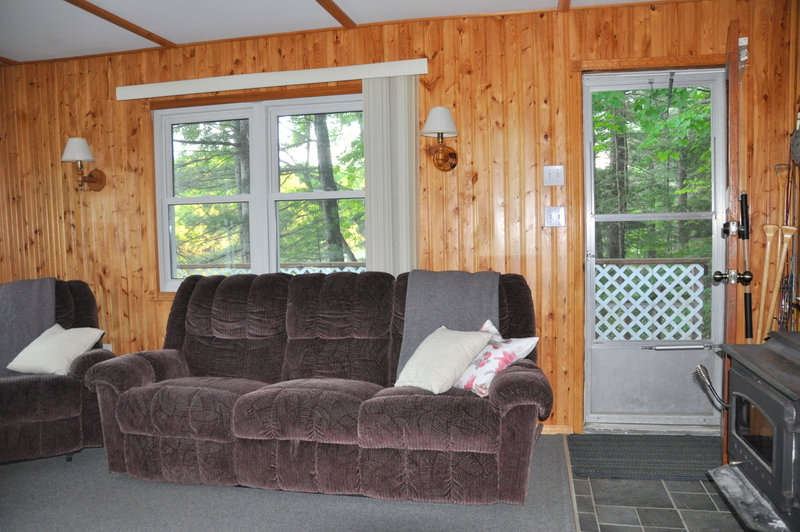 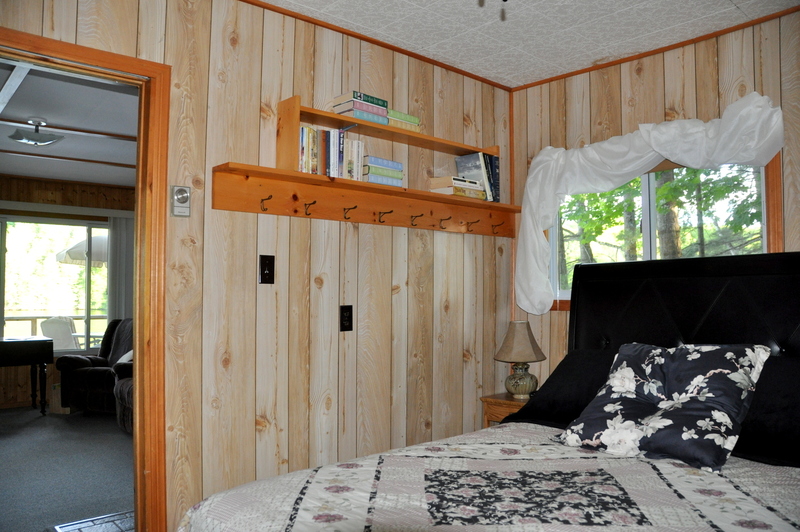 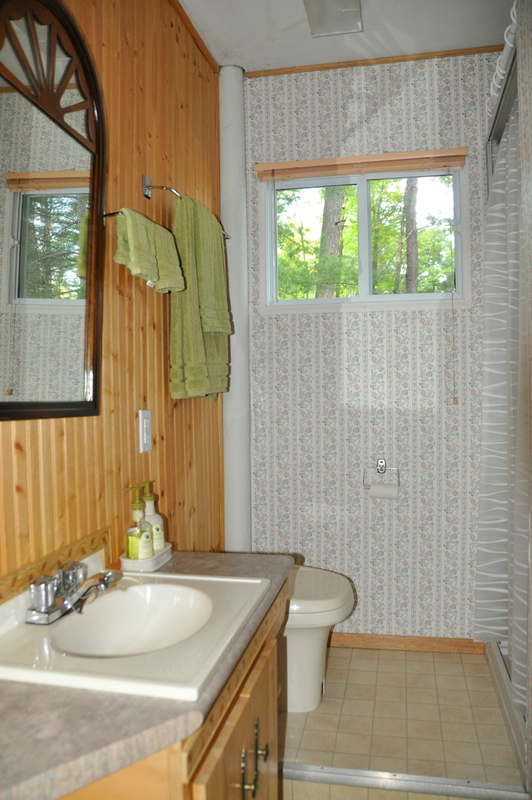 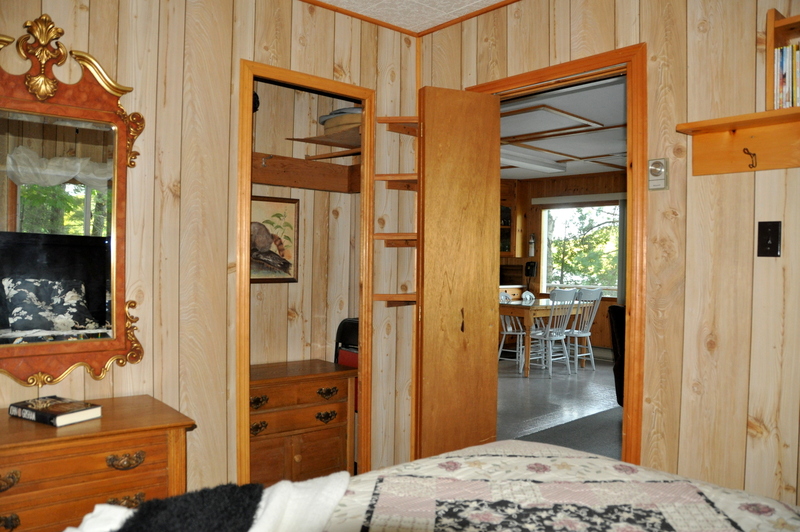 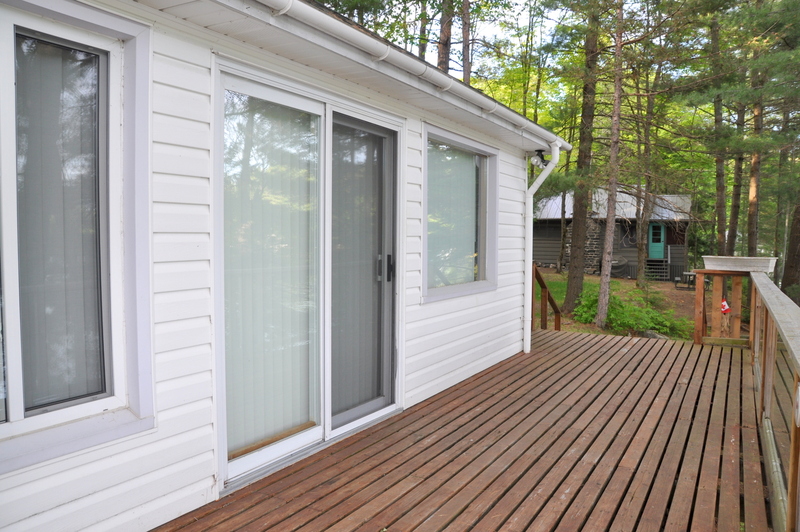 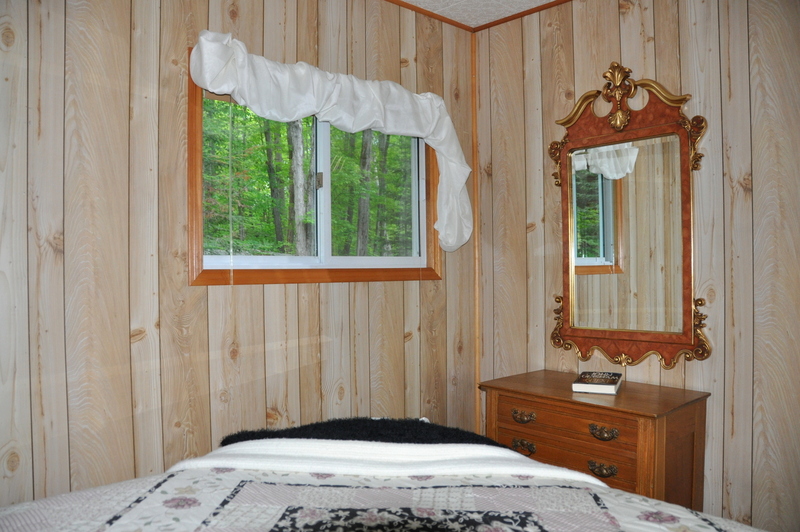 Built by the owner’s grandfather nearly 60 years ago, this cozy 2 bedroom cottage sits on one acre of land on the peaceful shores of Otter Lake. 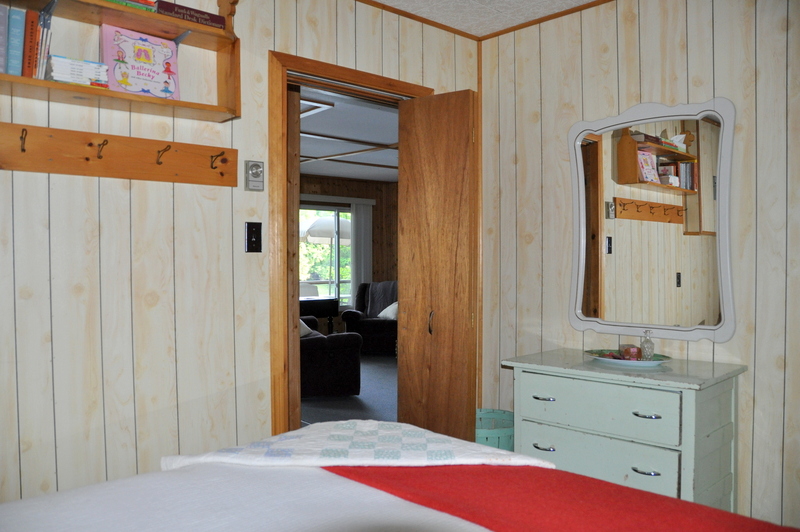 Loved and enjoyed by 5 generations, many treasured memories have been created here over the decades. 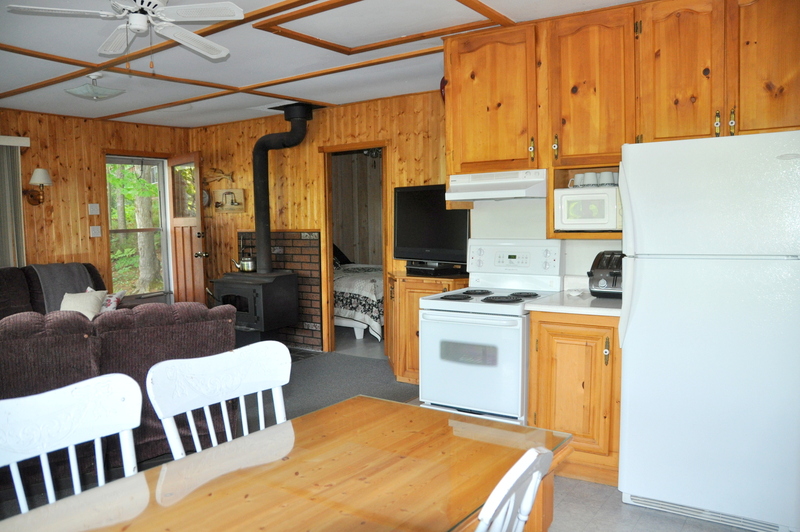 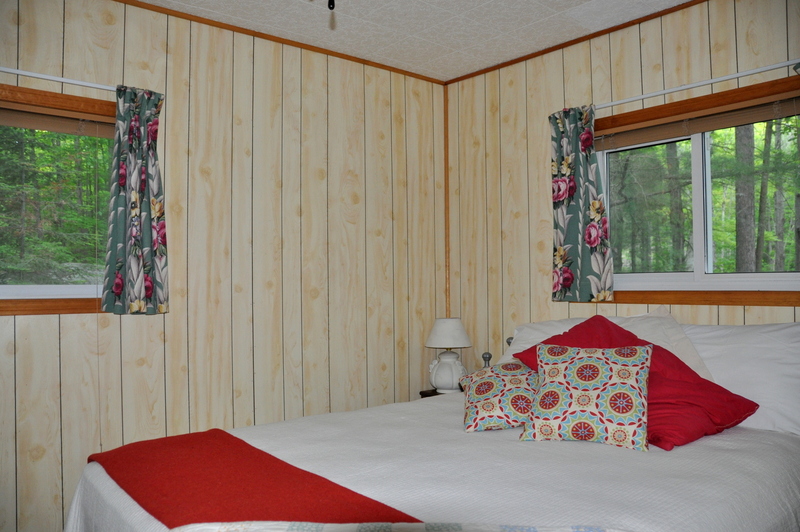 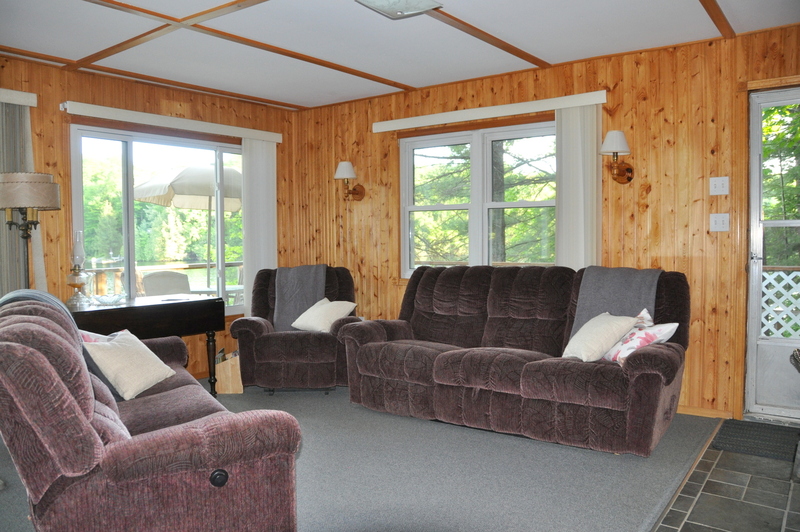 Transitioning from a basic cabin with rustic charm to the warm and comfy cottage of today, it is the perfect meeting spot for your family to catch up and spend some quality time together creating your own fond memories. 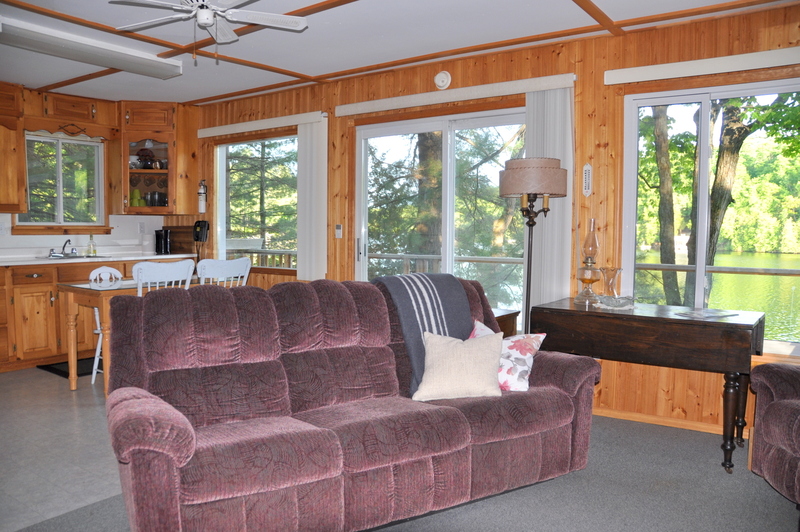 The open concept kitchen/dining/living room all have beautiful views of the lake through a multitude of large picture windows and the glass sliding door that takes you out to a large L-shaped deck, literally a stone’s throw away from the dock and lake. 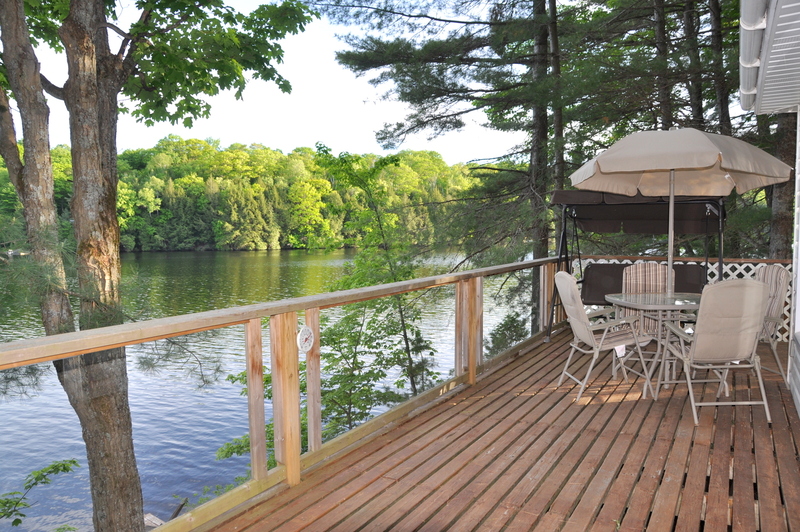 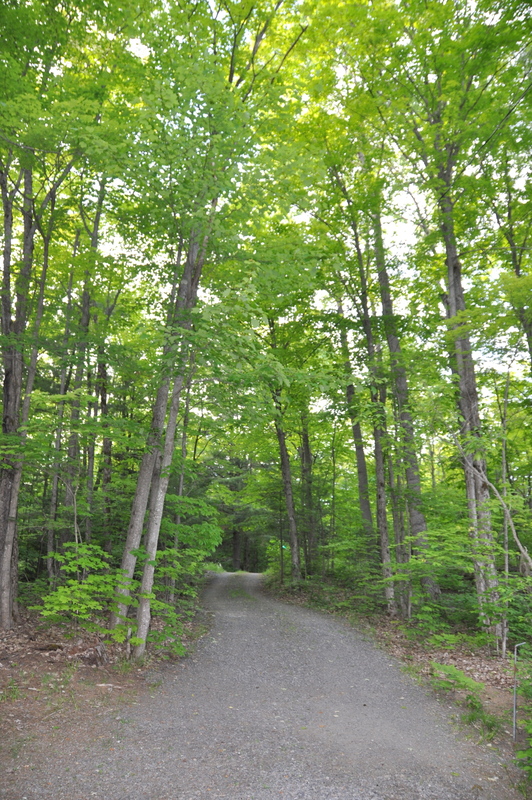 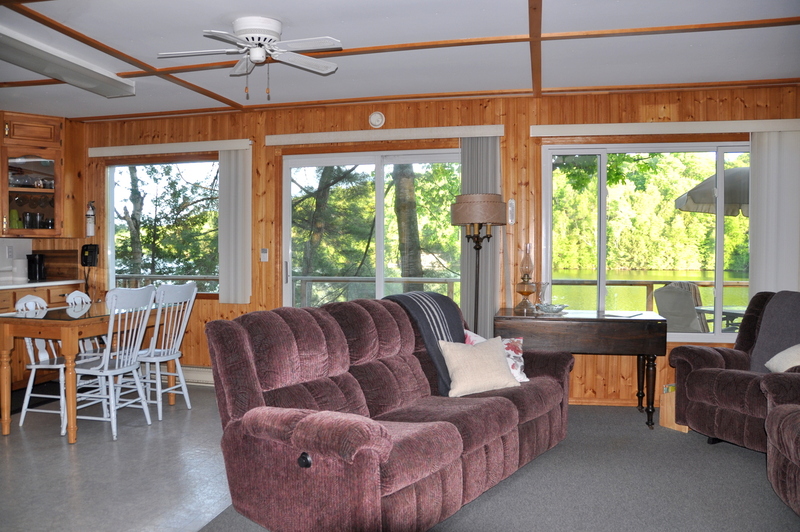 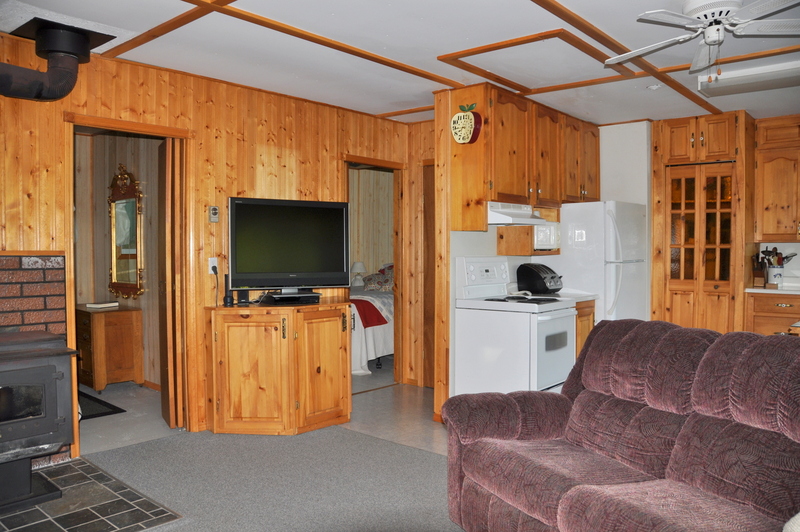 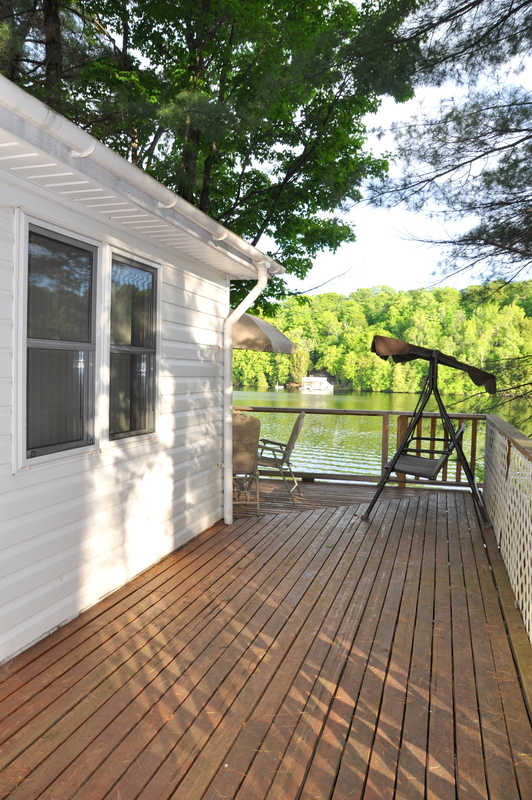 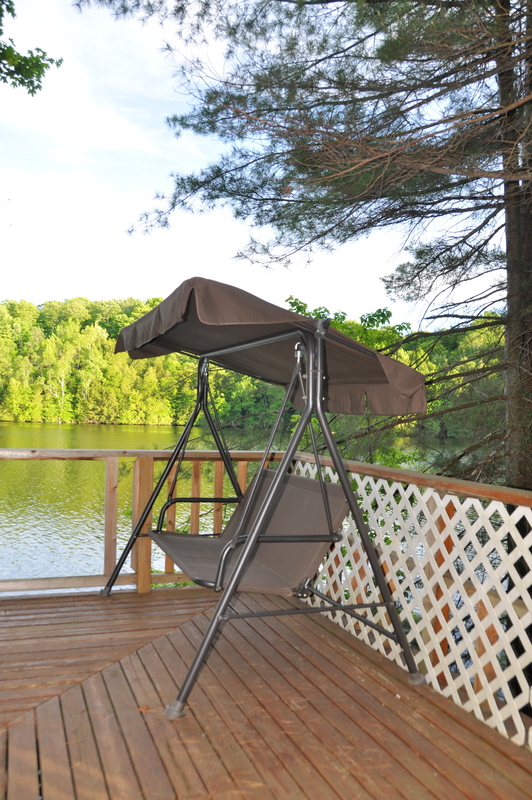 Having a south exposure and being situated on a long narrow part of the lake, you will enjoy both incredible sunrises and sunsets over the water. 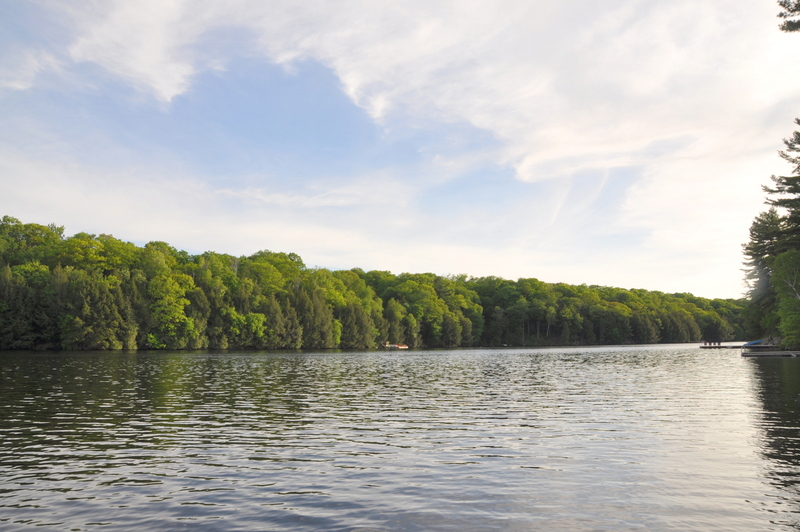 Experience the cool freshness of the spring-fed lake in an early morning swim and then head out and explore endless miles of rugged shoreline and windswept outcrops, gliding noiselessly through the glistening water in the canoe. 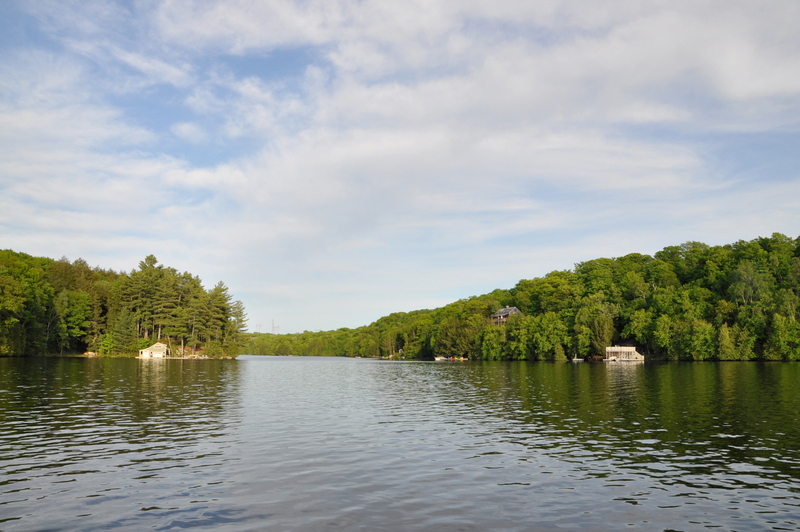 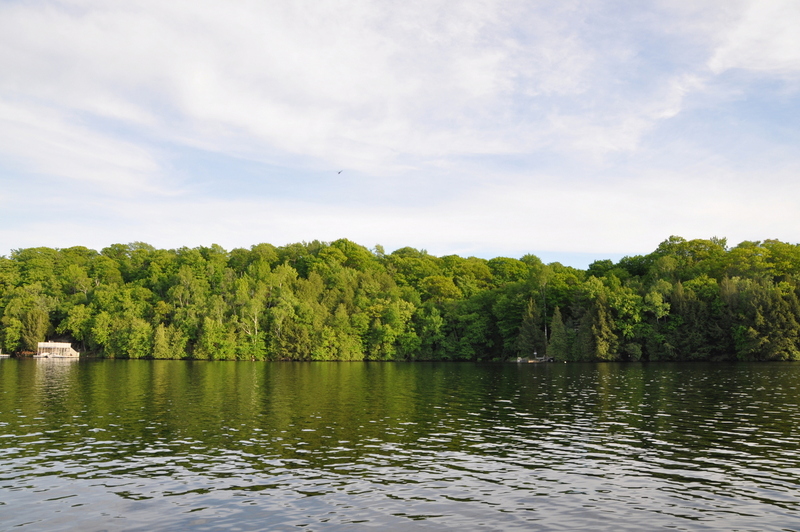 Fishing has the little ones practicing their skills by catching sunfish off the dock or explore the legendary fish holes of the lake – the owner’s family record is 34 inches! 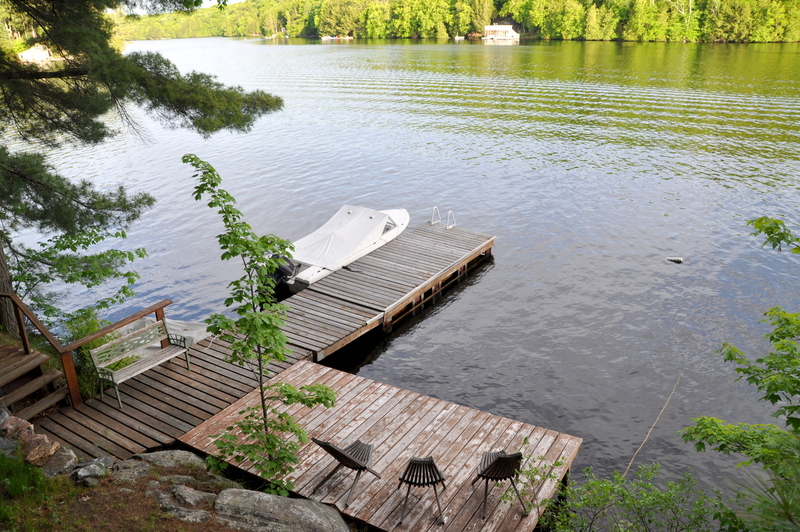 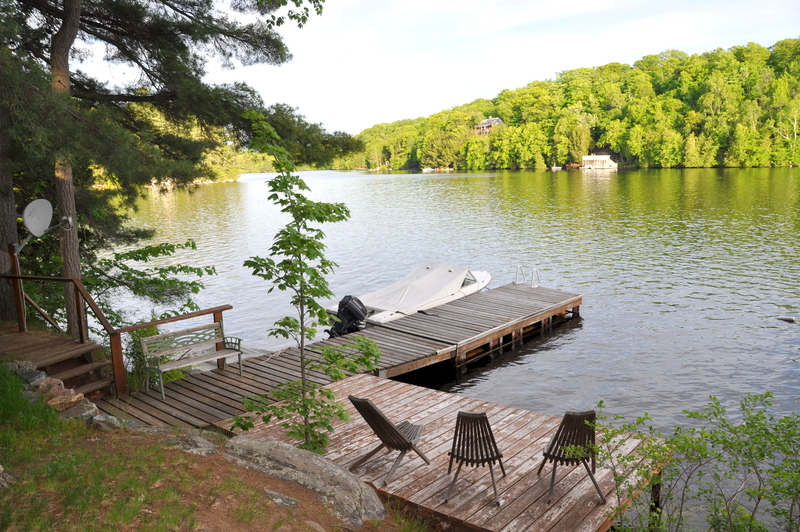 After active days spent on and in the water enjoy some down time by being lulled on the floating dock while reading a favourite novel and basking in the warmth of the summer sun. 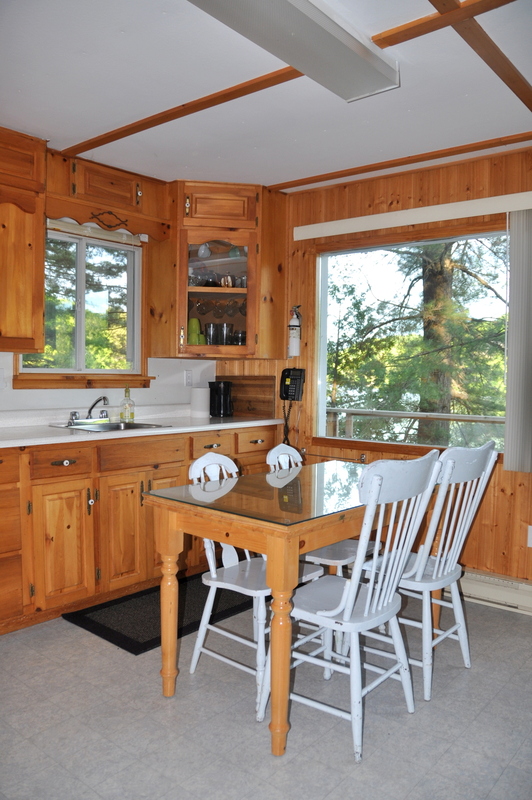 For a change of pace, experience a casual or elegant evening of fine dining at Grand Tapatoo Resort, named in honour of local Indian lore, built in the location of a former Boy Scout Camp on the lake. 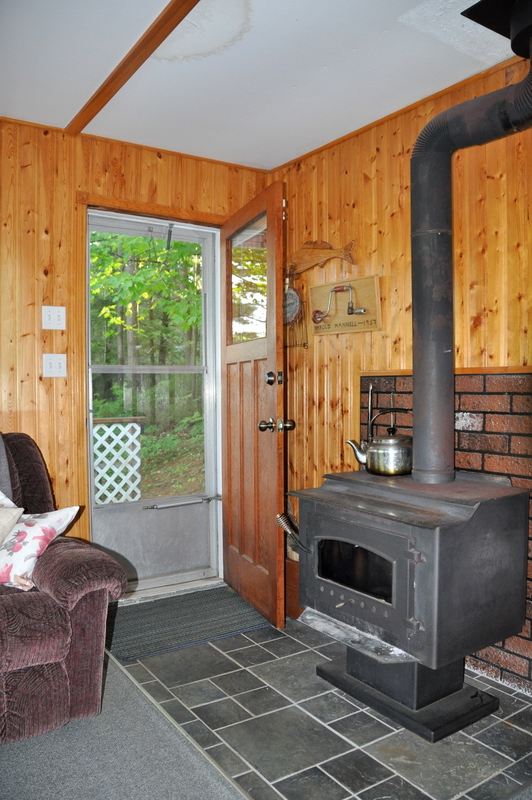 But the true treasure of cottage country is its cloudless nights, when the sky fills with a blanket of stars and you roast marshmallows around the fire pit gazing up into the endless Milky Way, a site rarely experienced in the city! 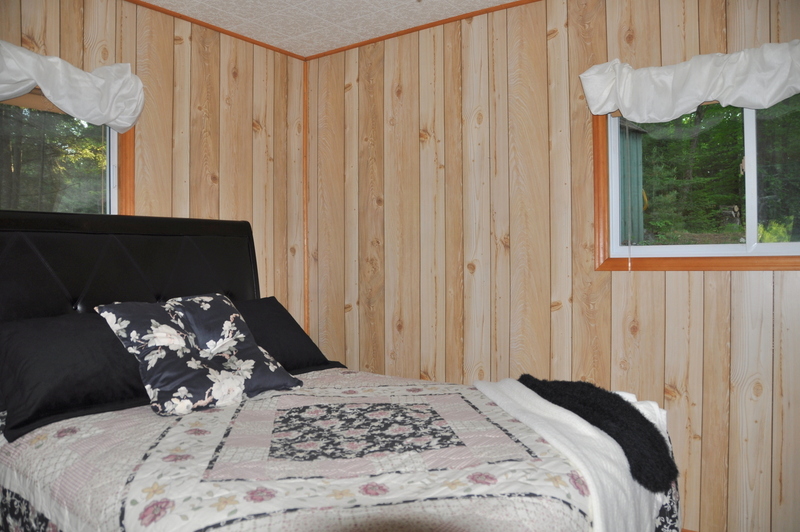 Pet allowed on approval of owner, no smoking, maximum number of occupants is 4, bring own linens and towels, bring own drinking water, noise restriction after 11 PM.